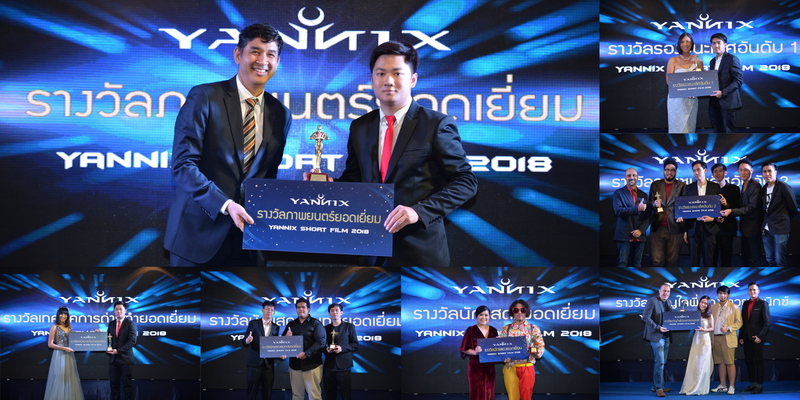 2018 Yannix Short Film Festival – Yannix(Thailand)Co.,Ltd. 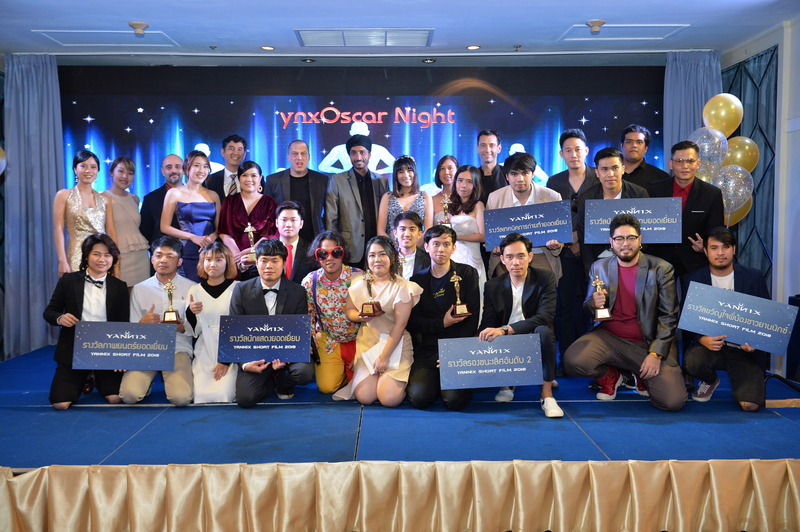 The Yannix Short Film Festival made its debut at the Montien Riverside Hotel Bangkok. Six (6) short films were produced/submitted for consideration by Yannix employees and were screened on the evening of Yannix’ Annual Party/Gala Event. Award winners were selected by committee (except for the “Popular Vote” category). Congratulations and thank you to everyone who participated in this year’s event.